Experience a brand that is known for its luxury, safety, and eye-catching designs, experience a brand new Chrysler today. From work commutes to long road trips to family errands, your new Dodge will dominate your day-to-day driving needs. 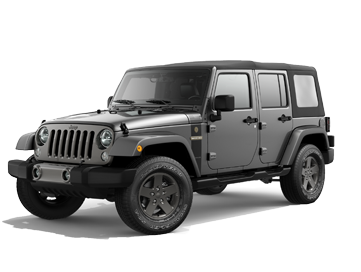 Take on the road less traveled with a ride as spirited and adventurous as you are, secure a powerful new Jeep today. 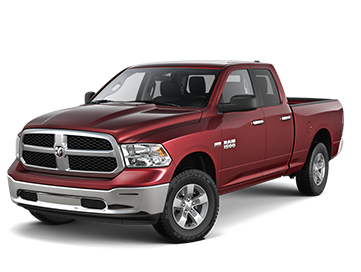 Tackle your towing and hauling needs with a truck that blends practicality with comfort and style, find a new Ram truck today! Lakeland Dodge has an extensive inventory of new Ram, Jeep, Chrysler, and Dodge models on hand, and our sales professionals are well-prepared to help you find the one that's right for your needs. View our inventory of new vehicles in Lakeland, or come to our new car showroom to take one out for a spin! Find the reliable, safe used car you need at Lakeland Dodge. Our used car inventory is made up of cars, SUVs, and trucks from top automakers. 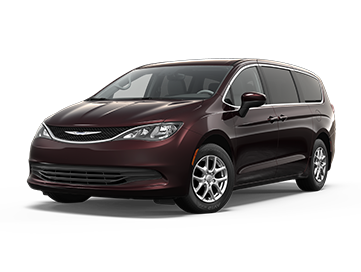 These late-model vehicles can be relied upon for your daily commute or any trips you want to take. Shop our inventory of used vehicles online now or come in today. Get the auto financing needed to help you purchase a brand-new vehicle from Lakeland Dodge. We employ experienced finance managers who know how to locate the perfect auto loan for your needs. Contact Lakeland Dodge today or apply for an auto loan online, anytime. Lakeland Chrysler Dodge Jeep Ram Fiat in Lakeland, FL offers an extensive selection of brand new rides to choose from. Learn about the Chrysler brand or the safety systems that some standard on a 2018 Jeep Cherokee today! Our team is knowledgeable on all the vehicles we offer, and we are eager to provide you with the information you need to make a confident, informed purchase. Find your next family ride today, visit our dealership near Tampa now! The finance department here at Lakeland Chrysler Dodge Jeep Ram Fiat will help you apply for sub-prime auto loans in Lakeland, Florida that enable you to take home a sleek new Chrysler 200. Our loans not only help you secure the new or used ride you've always wanted, but they also help you improve your overall credit rating over time. Don't hesitate to reach out to our Chrysler, Dodge, Jeep Ram dealership today! Complete an at-home repair job safely, head over to Lakeland Chrysler Dodge Jeep Ram Fiat in Lakeland, FL near Tampa to acquire all the genuine parts and accessories you need! Parts that have been manufactured specifically for your Ram ProMaster 2500 ensure that it is able to run at its optimum level. Don't take chances with your vehicle's health, contact our parts department today! Visit our dealership near Tampa and Winter Haven, Florida today to discover all the impressive used models we have in stock. Our team will help you value your trade-in so you can explore your Dodge or Ram upgrade options. Each of our used vehicles has been thoroughly inspected for both quality and safety, so you can rest assured you're obtaining one affordable, reliable mode of transportation! Bring your Chrysler, Dodge, Jeep, Ram or any other automotive brand in for maintenance or a repair today! Our ASE certified technicians can tackle your brake pad inspection, car battery test, oil change or tire rotation with ease. In need of a major engine overhaul? No job is too big or small for our professionals! 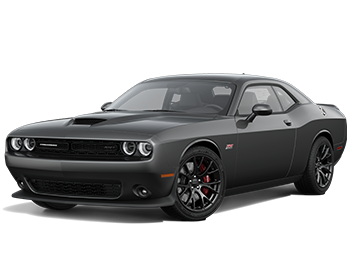 Explore our special service offers now and give us a call to give your Dodge Challenger the care it deserves! Our easy-to-navigate Chrysler, Dodge, Jeep, Ram website is packed with useful links and resources. Shop our new car inventory from the comfort of your Lakeland, Florida home, apply for car loans, schedule Jeep maintenance, or order Dodge parts, all without stepping foot outside your home! No matter which convenient way you choose to explore our services, on-site or online, you'll be treated to the high level of service you deserve!